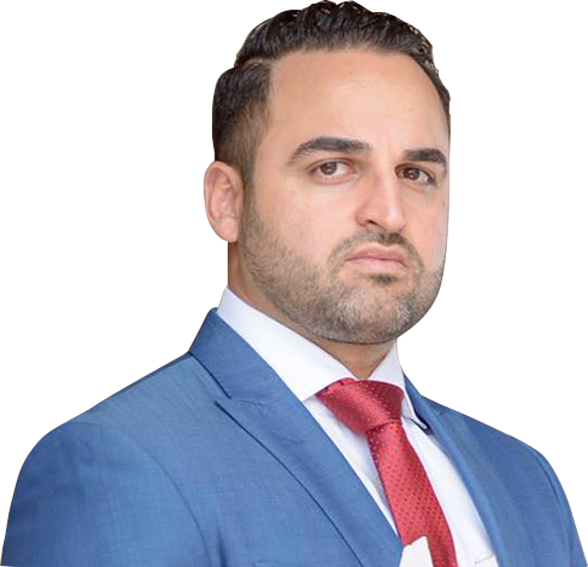 Nasseri Legal, one of the top criminal defense firms in San Diego, is dedicated to providing complete and aggressive representation to its clients, while preserving its ethical standards. 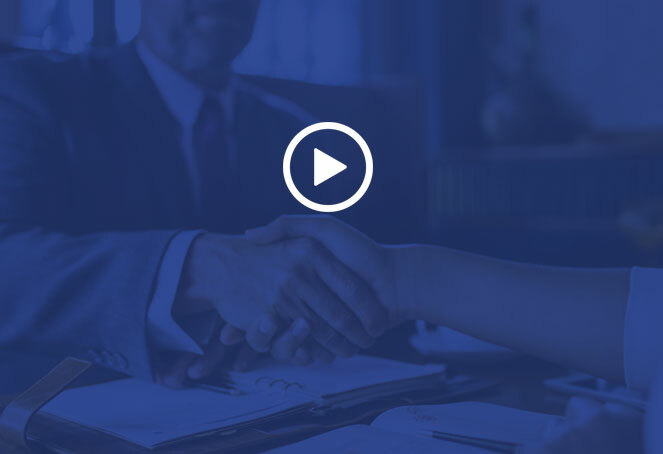 Nasseri Legal not only provides legal services to its clients, but has a mission to ensure that the client is educated throughout the process and has an understanding of the legal system and their case. By keeping true to this mission, Nasseri Legal is committed to achieving the best possible outcome for its clients. Whether faced with criminal charges, are in need of immigration assistance, or require legal representation in a civil dispute, Nasseri Legal is available to protect your rights and assist you every step of the way. Give us a call or reach out via our contact form to schedule a free initial consultation today. Late night emergency? No problem! Get in touch when you need us and we will make ourselves available for your needs. Don't be overwhelmed contemplating costs. Let us know how we can accommodate. Our priority is ensuring you get the quality representation that you need.